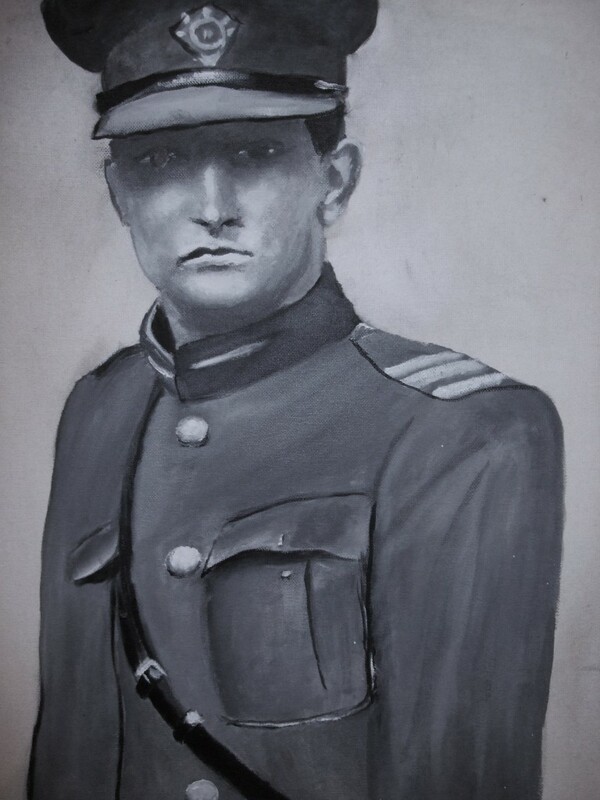 We have been contacted by Tadgh Creed form West Cork and has has sent us a lovely painting he completed on Michael Collins,. It is a fine painting. Well done tadgh and maybe you will do more?